From the whimsical ''Chocobo�s Mystery Dungeon EVERY BUDDY!! 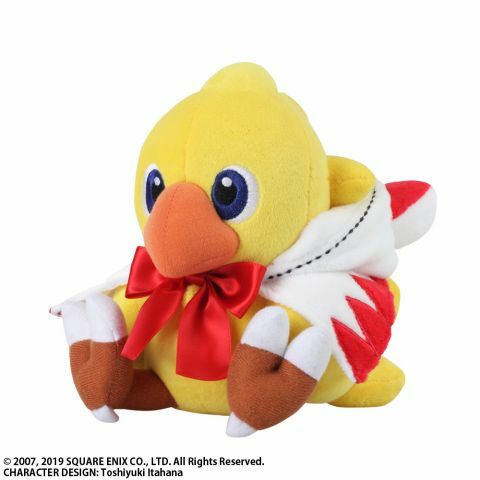 comes the titular Chocobo in its White Mage class! With its traditional hood, they�re ready for any adventure you�re likely to take them on, be it around your home or abroad.